As part of the plan to deal with serious fine dust, the government has pulled out the Diesel Card. First of all, we plan to eliminate government vehicles and light vehicles sequentially, and to cut down the parking fee reduction benefits offered to clean diesel and environmentally friendly diesel cars from next year. As part of the plan to deal with serious fine dust, the government has pulled out the Diesel Card. First of all, we plan to eliminate government vehicles and light vehicles sequentially, and to cut down the parking fee reduction benefits offered to clean diesel and environmentally friendly diesel cars from next year. In addition, if the fine dust is heavy, it will not allow not only trucks but also old passenger cars and vans to operate. 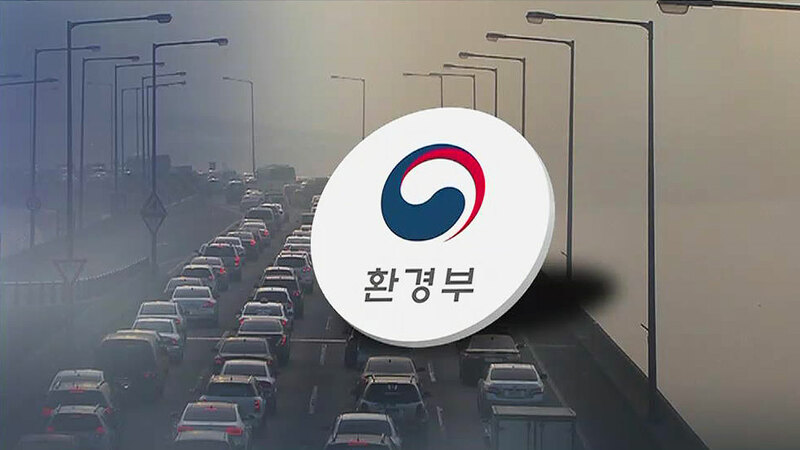 (7 days) The ban on old vehicles was taken only in Seoul. Target vehicles were limited to old trucks of more than 2.5 tons registered before the end of 2005. From February next year, prohibition of driving will be extended to all old vehicles including cars and vans as well as trucks. It is estimated that the 5th grade, the lowest car grade among the automobile emission class, is 2.2 million including 99,000 passenger cars and 170,000 van. It is one tenth of the total registered vehicle. The prohibited area also extends to Incheon and Gyeonggi Province, and a violation vehicle costs a fine of 100,000 won. Emergency mitigation measures that were confined to the metropolitan area will be expanded nationwide, and the standard of issuance will be diversified. Now, supersonic dust has been issued for more than 50 micrograms for two consecutive days, but from February next year, 75 micrograms will be exceeded. The government has also decided to eliminate support for the 950,000 diesel vehicles, including Clean Diesel, which has been exposed to repeated emissions controls, including the reduction of public parking fees.